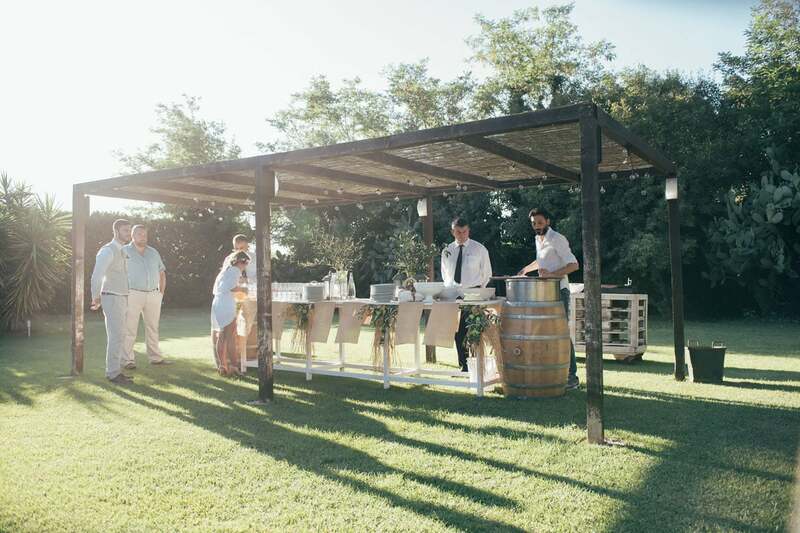 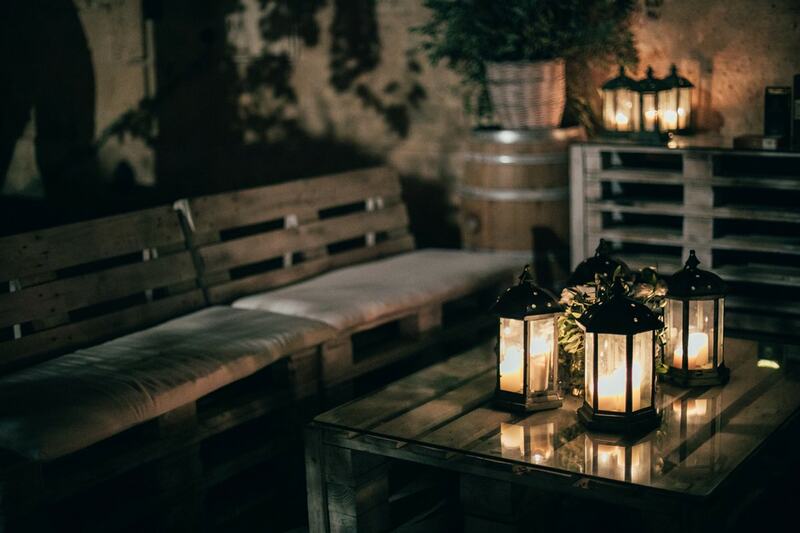 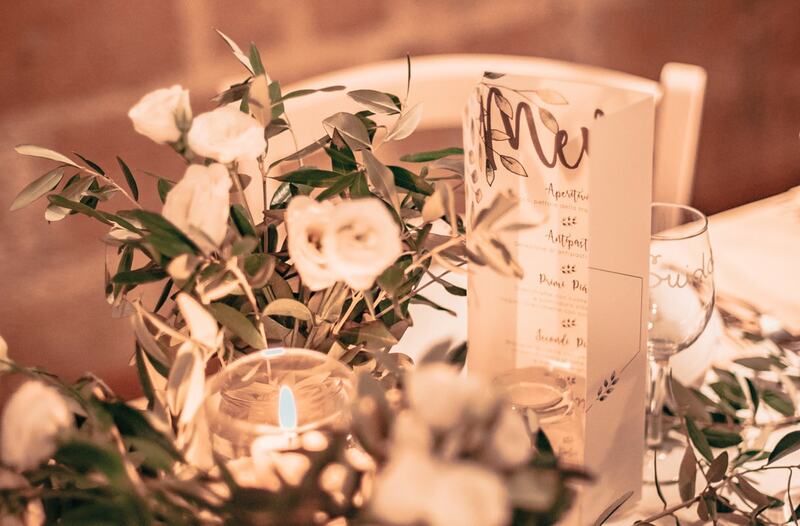 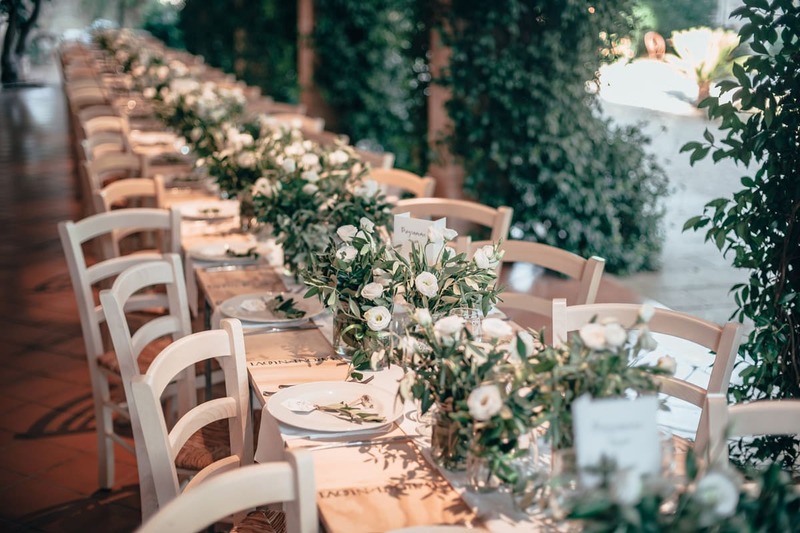 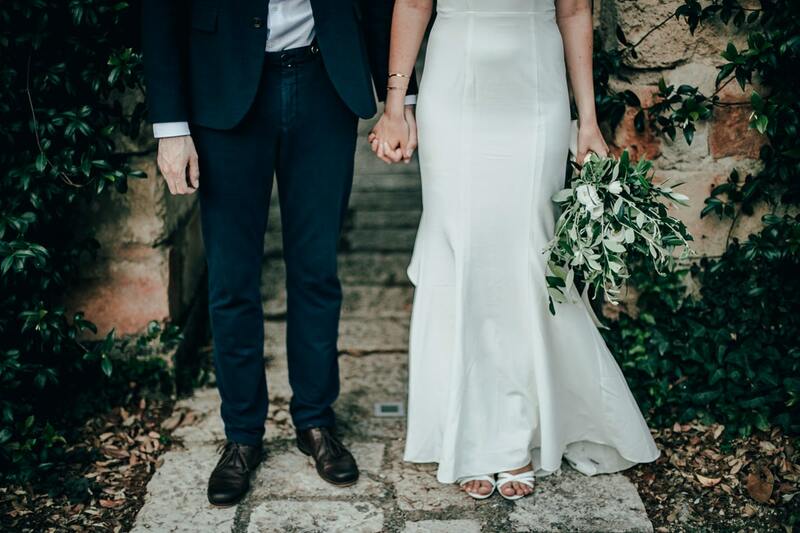 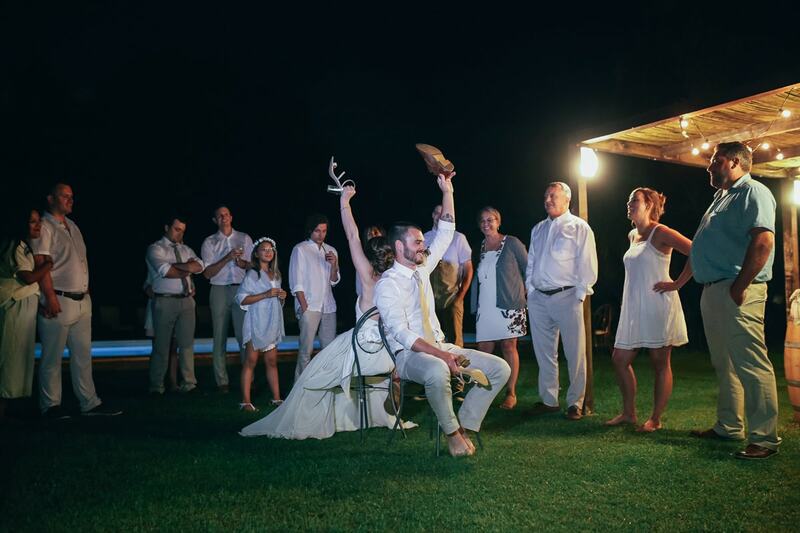 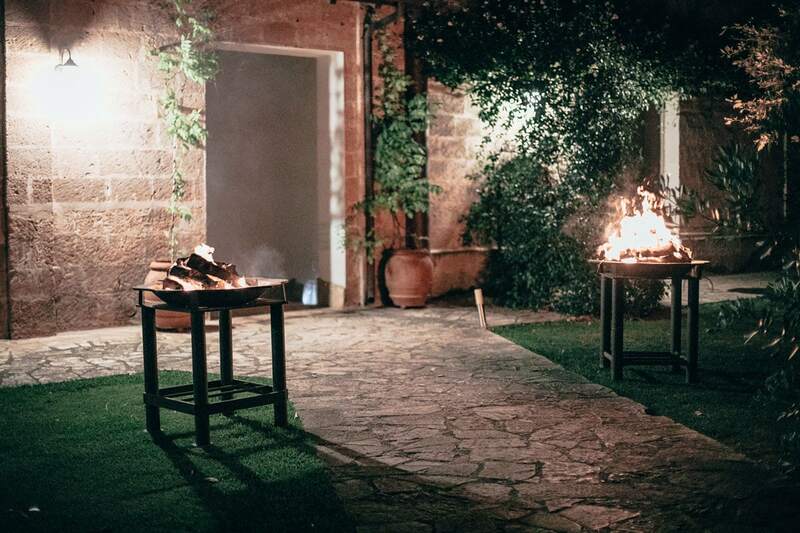 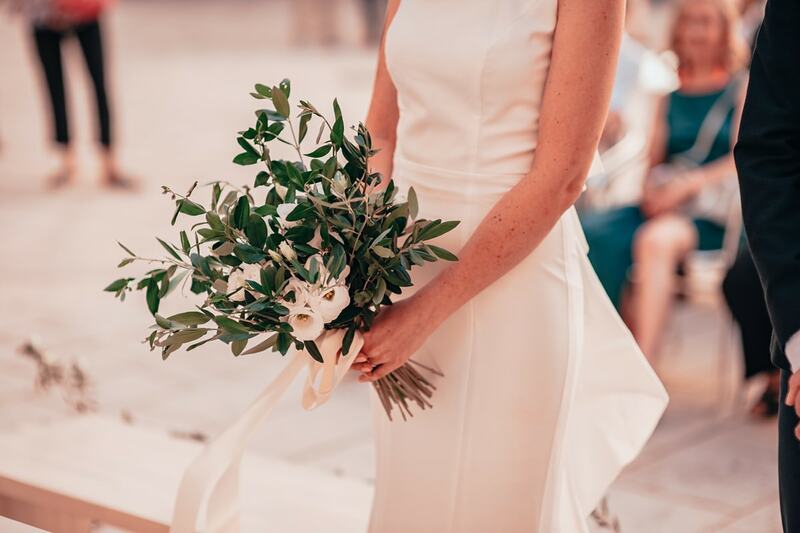 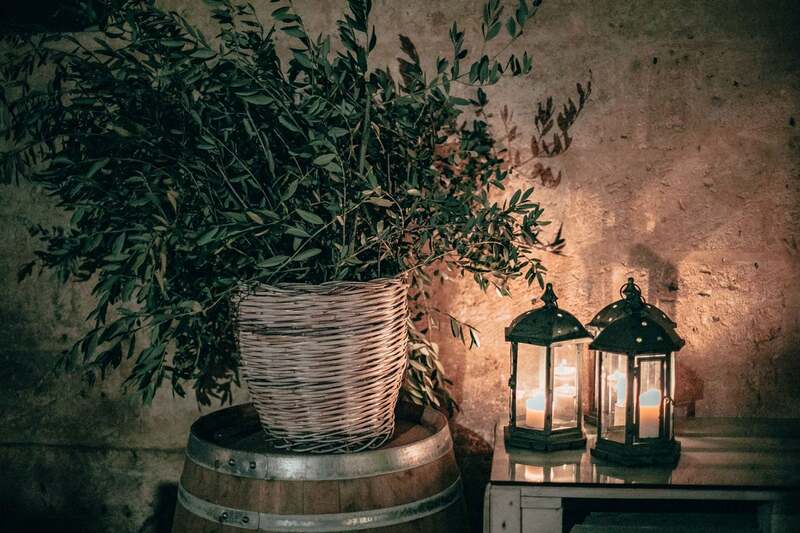 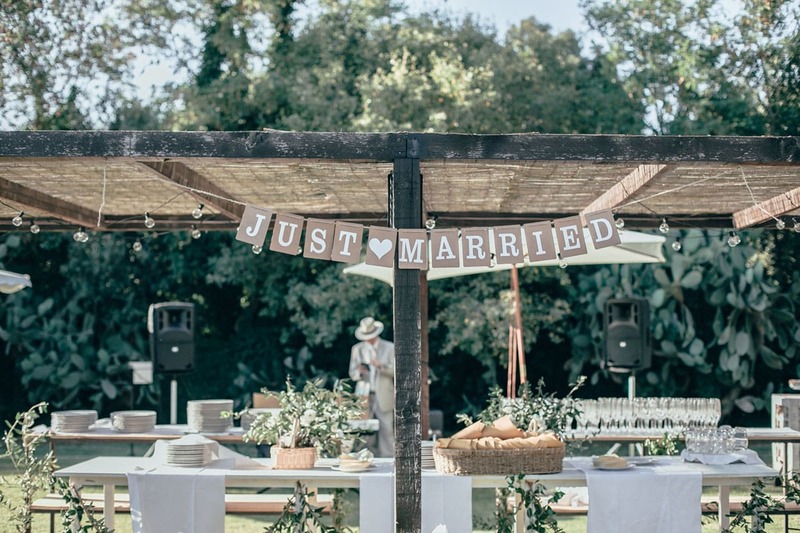 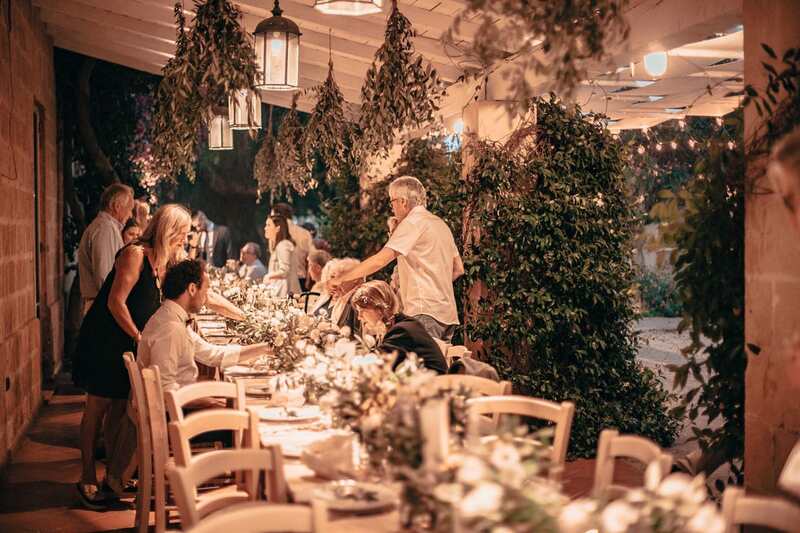 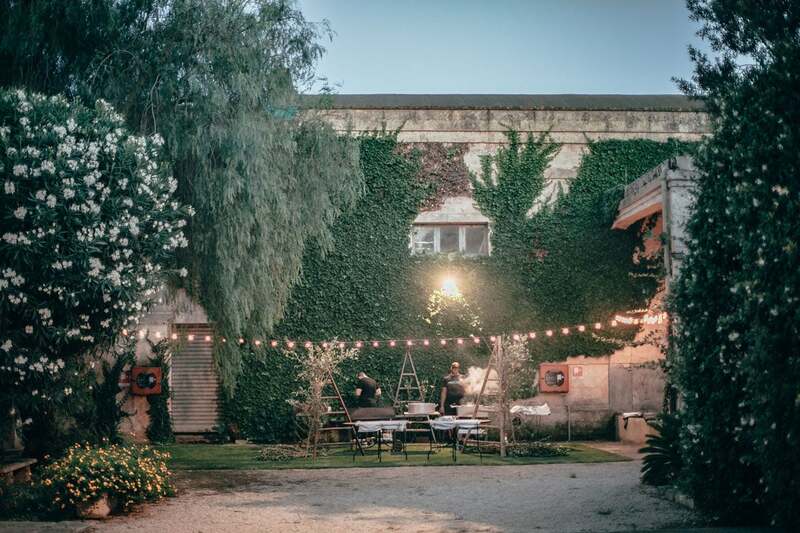 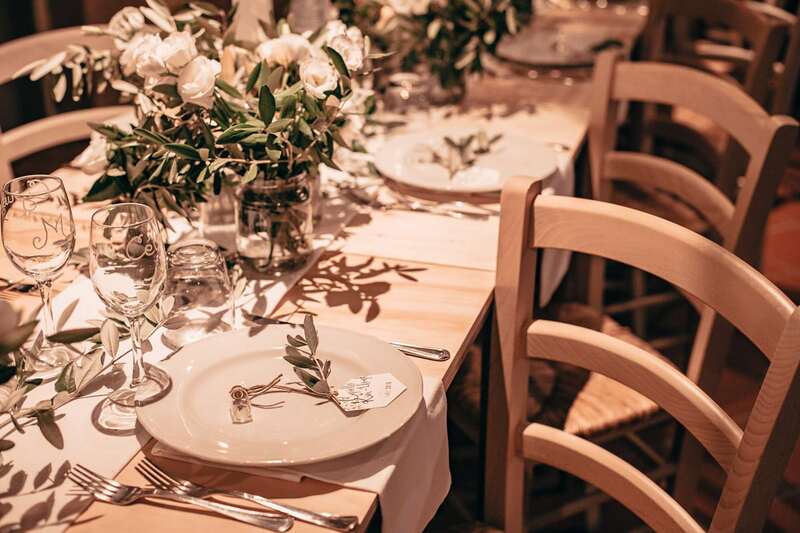 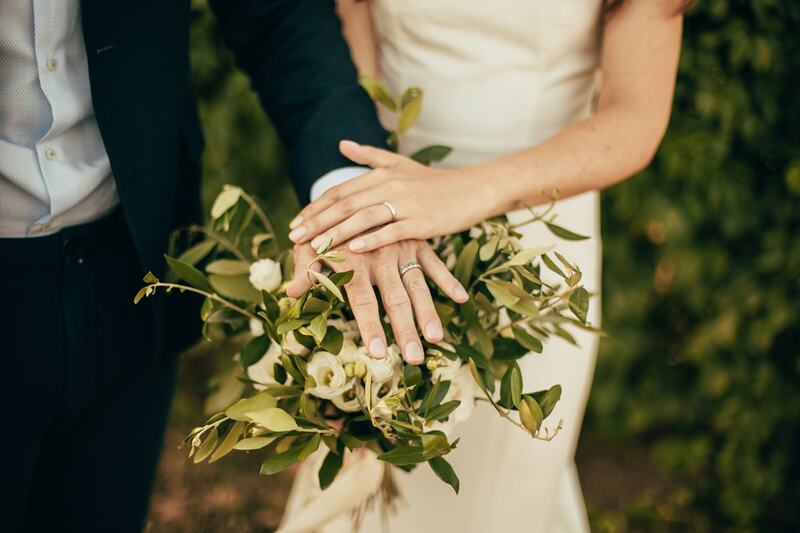 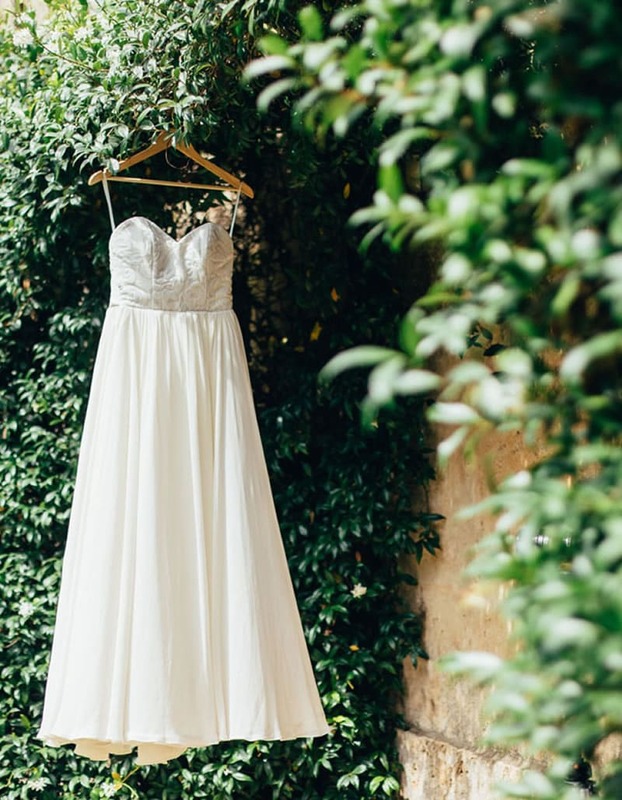 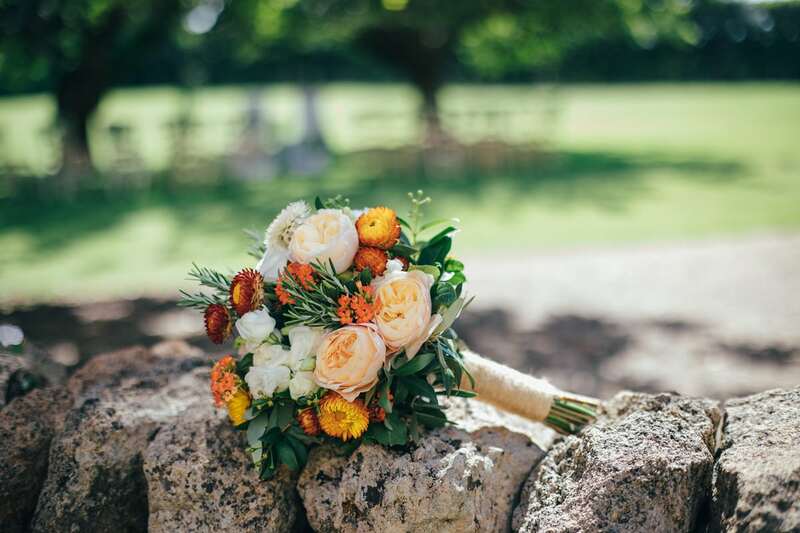 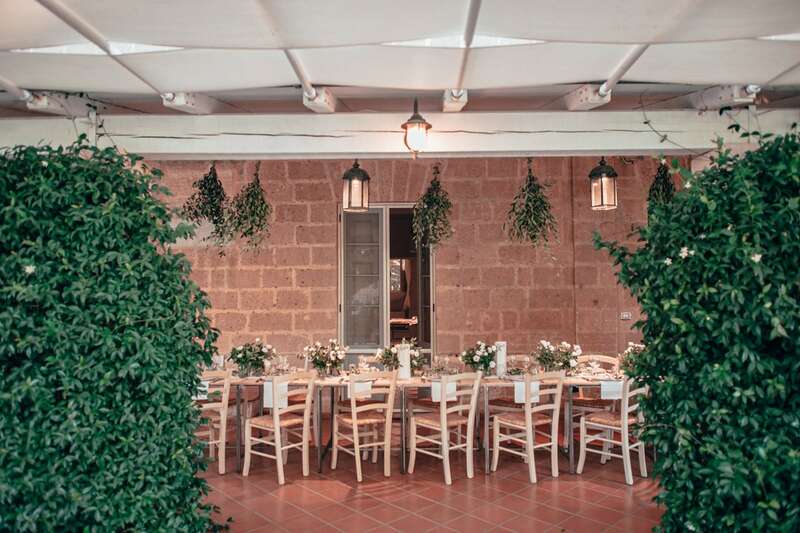 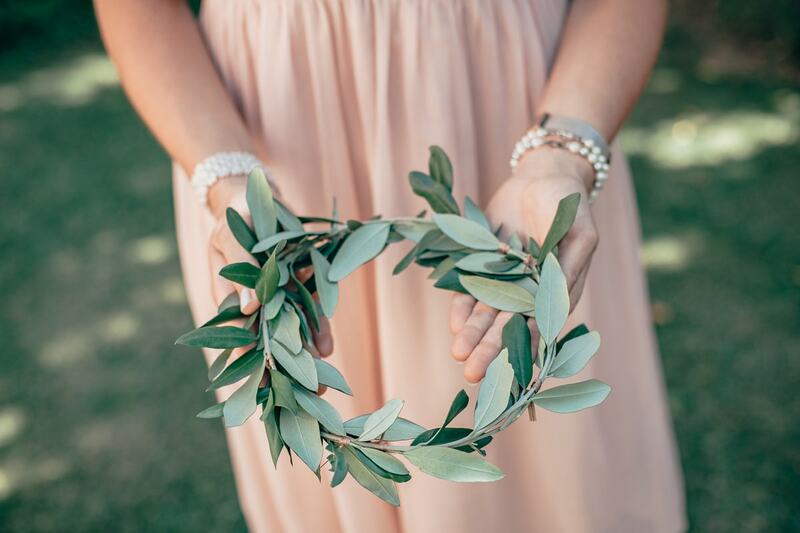 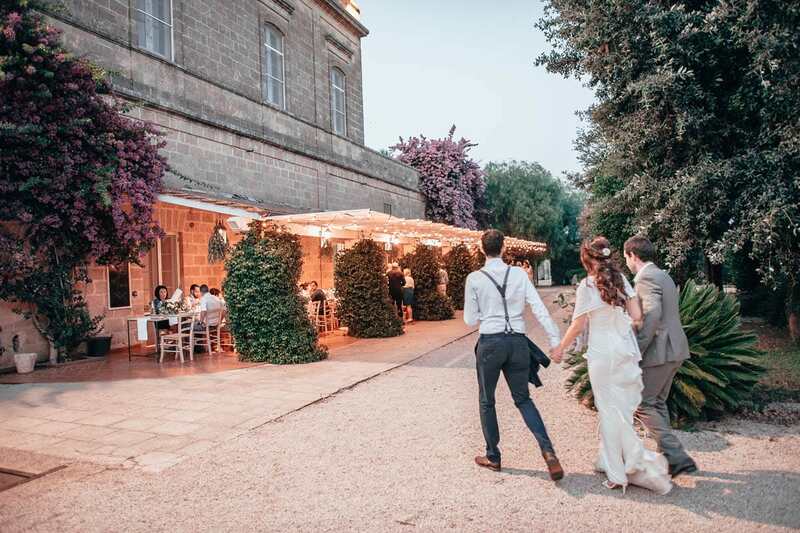 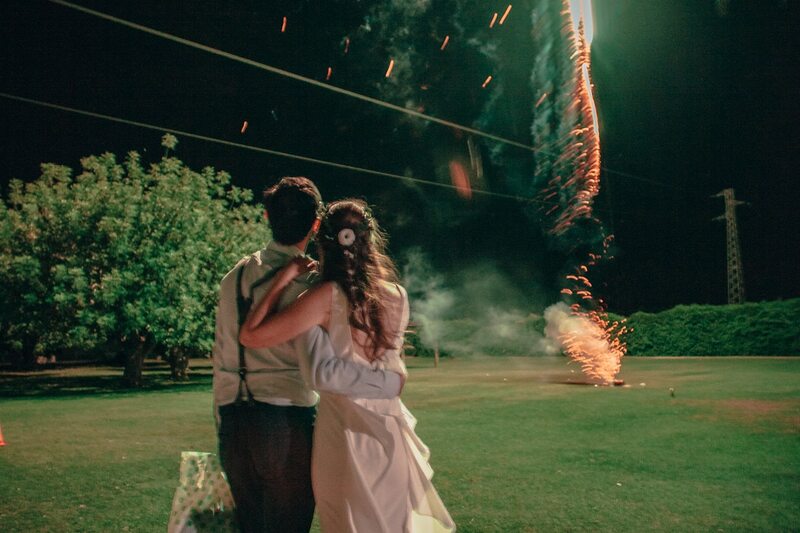 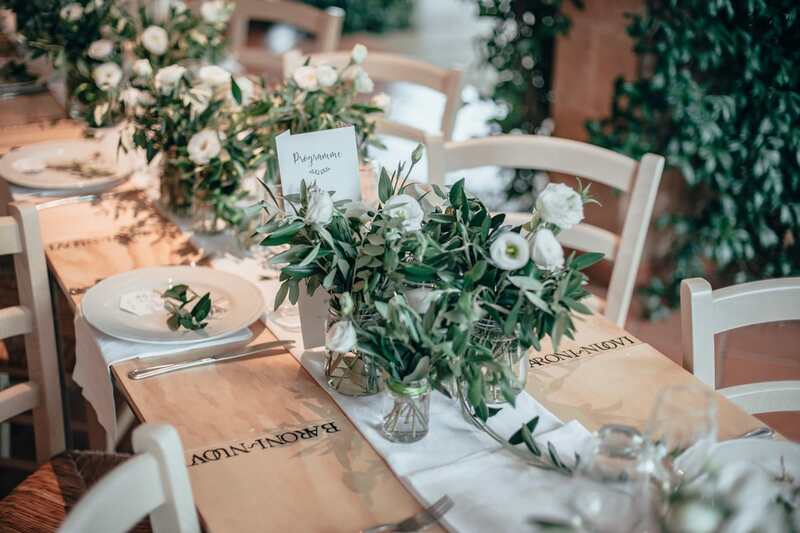 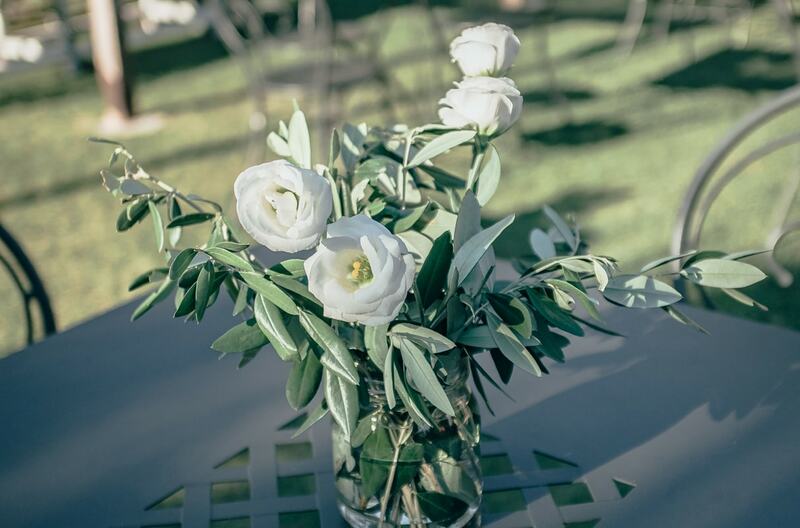 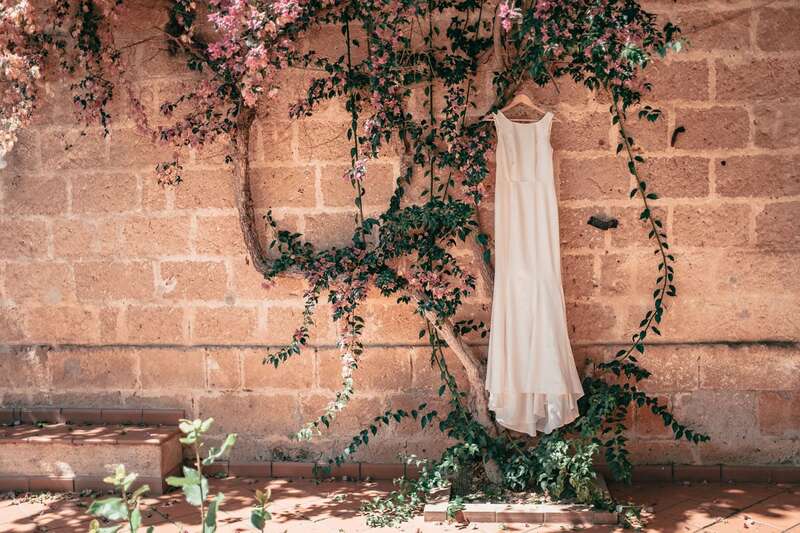 The Masseria Baroni Nuovi country house is an original venue, combining simplicity and elegance to make every wedding one to remember, ideal for those who love and respect nature. 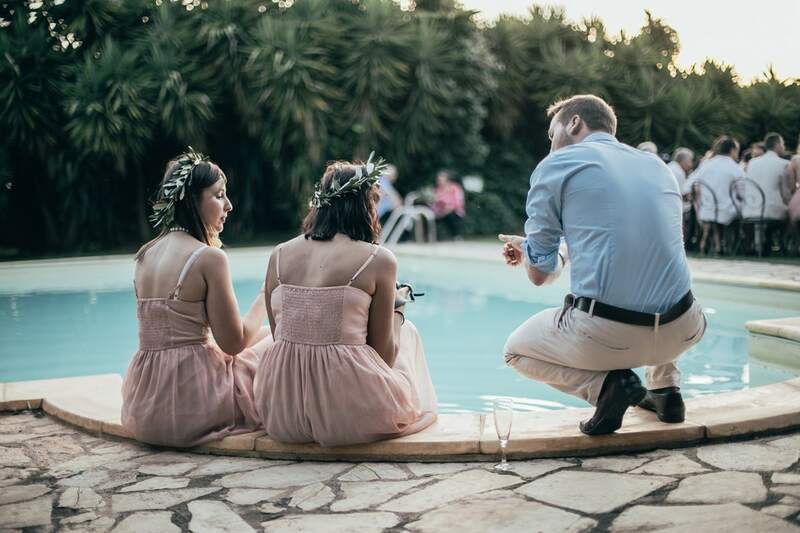 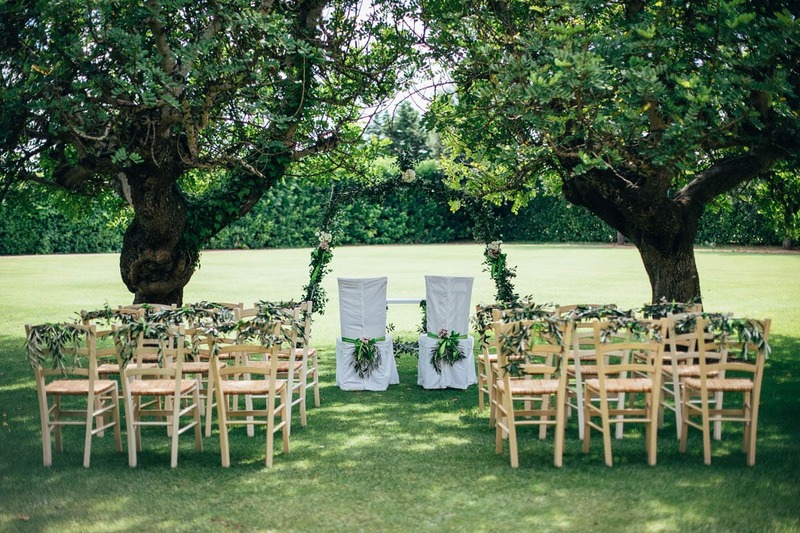 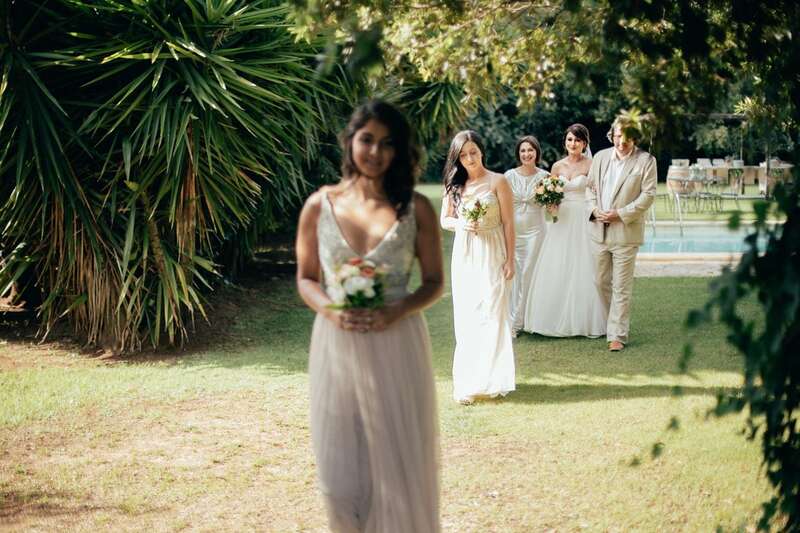 The green lawn around the pool and the jasmine-scented air will welcome the bride and groom and their guests in a genuinely festive atmosphere. 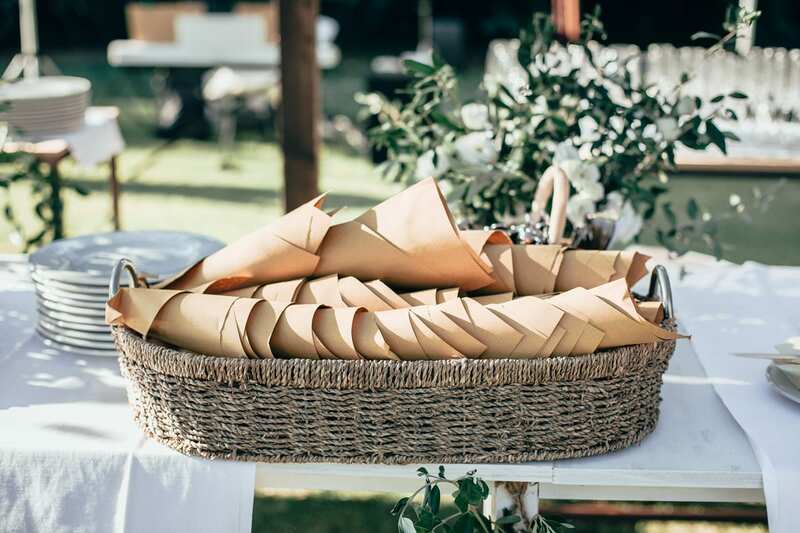 Refined dishes made with the traditional ingredients of Salento and paired with the wines and extra-virgin olive oil of our Masseria will be the icing on the cake of a perfect reception. 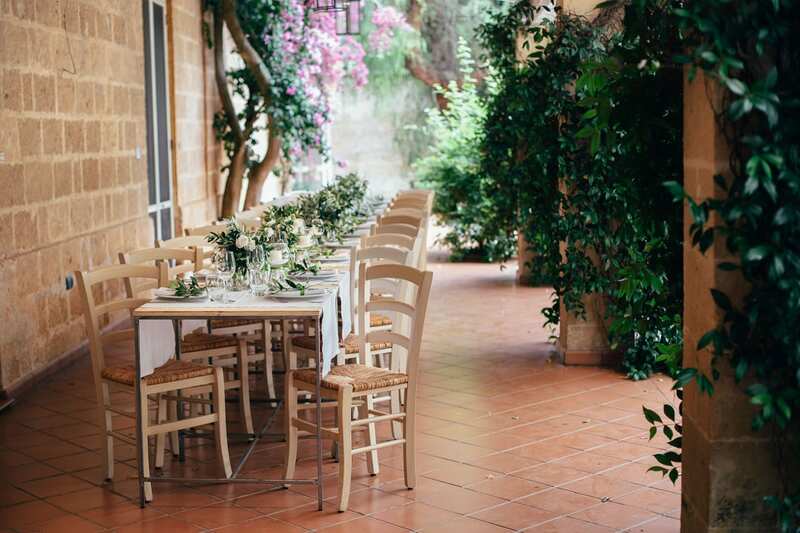 The portico, where dinner can be served in perfect country-chic style. 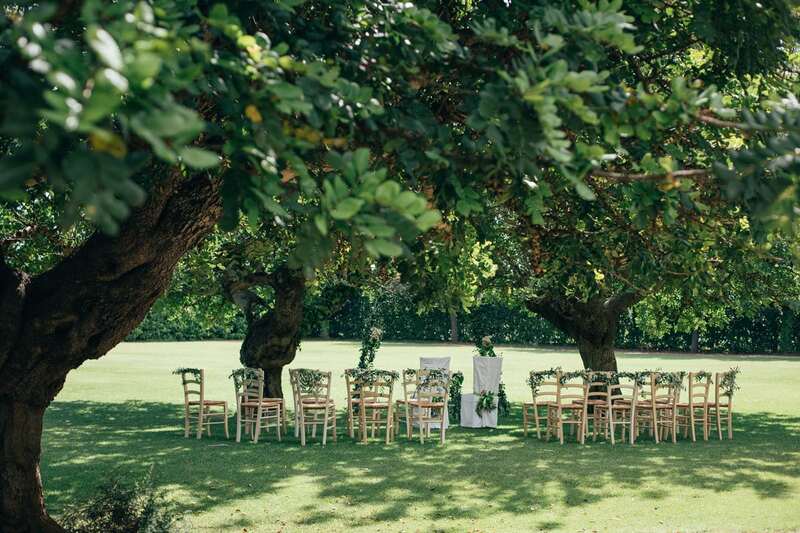 The pool, for a dessert buffet and cutting of the cake, surrounded by the huge green lawn and old carob trees. 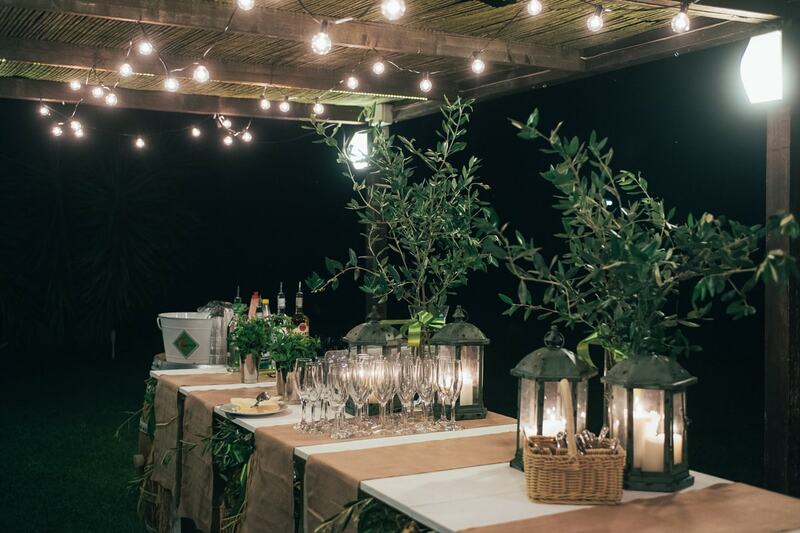 Receptions of up to 60 guests: handled personally by our staff, who will assist you in the choice of menu and wedding décor. 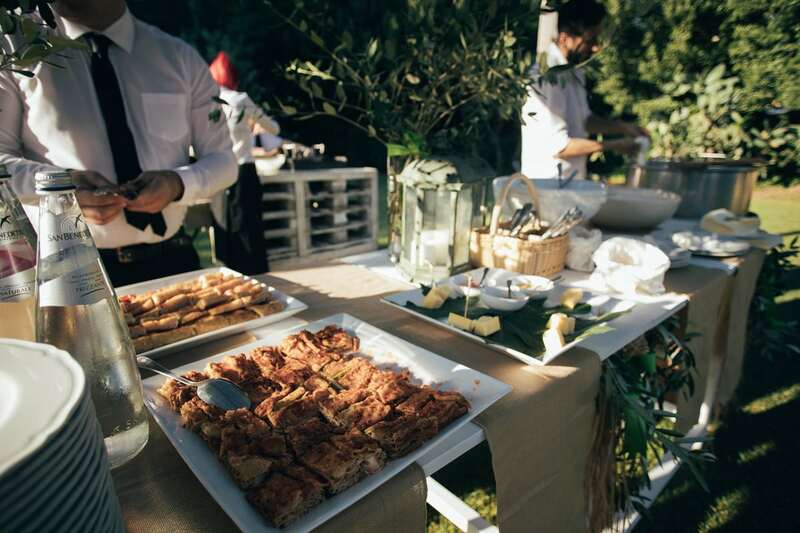 Receptions of over 60 guests: the organisation will be outsourced to a caterer. 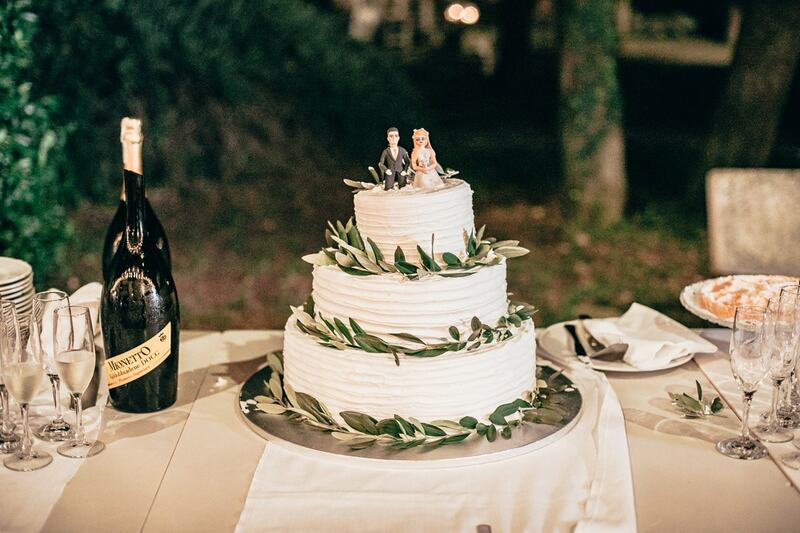 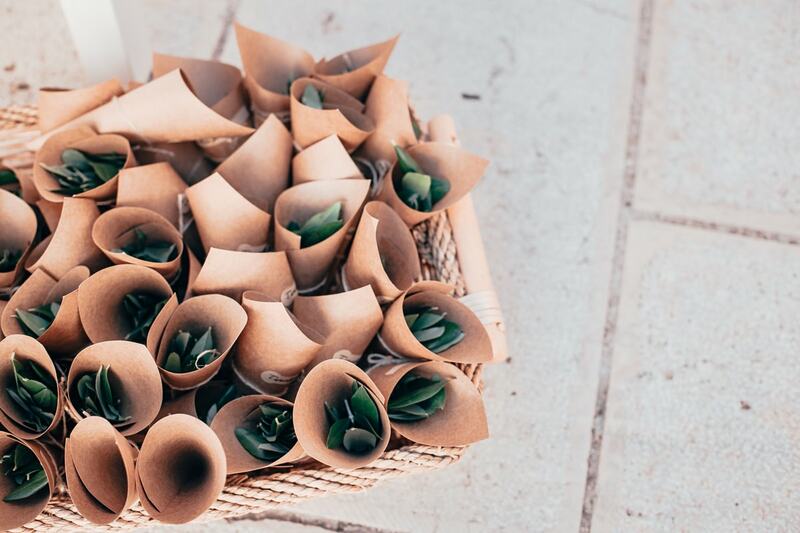 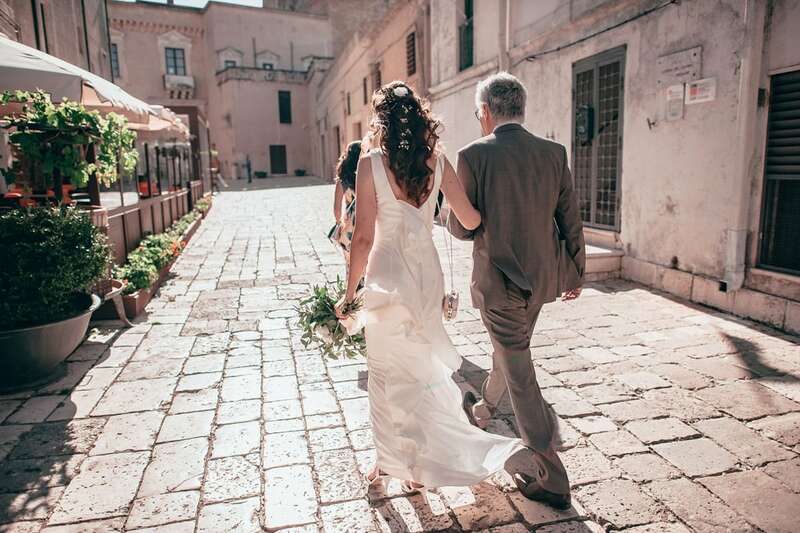 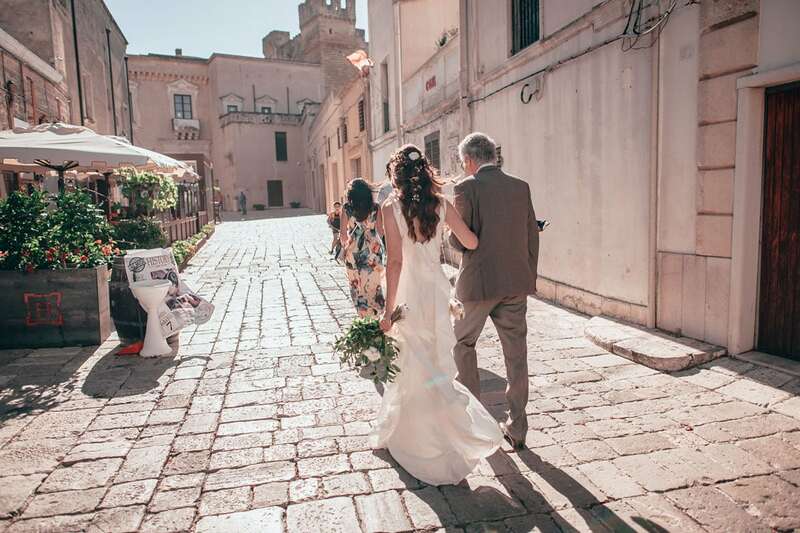 Do you want to organise a wedding or a special event in Puglia? 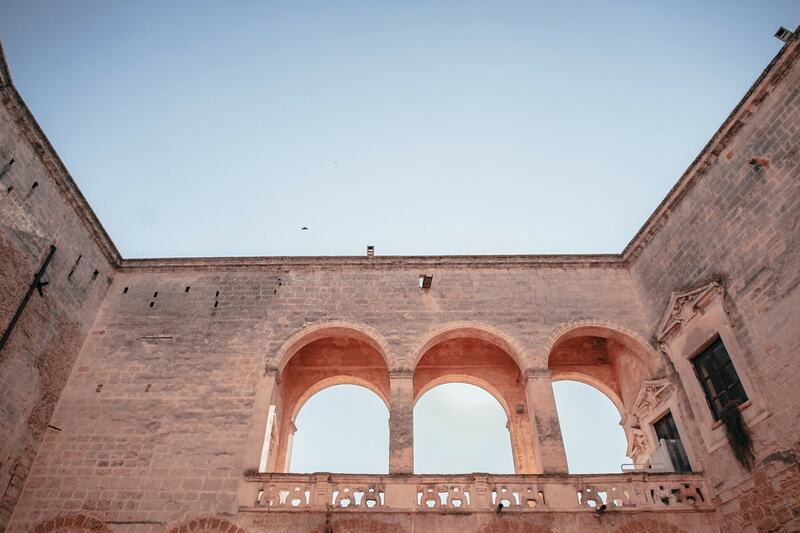 I authorize the use of data in accordance with applicable law on the protection of Privacy.